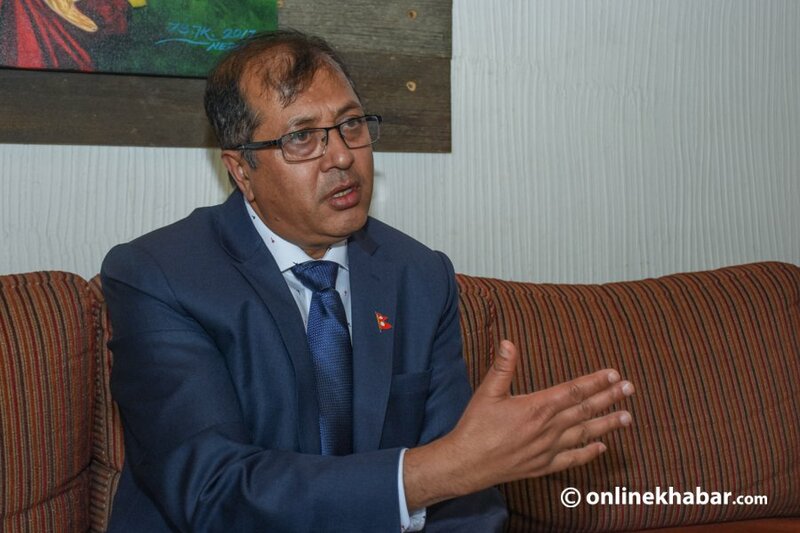 Rajan Bhattarai, one among four members of the Nepali side of the Eminent Persons’ Group on Nepal-India Relations, has recently been appointed the Foreign Affairs Advisor to Prime Minister KP Sharma Oli. 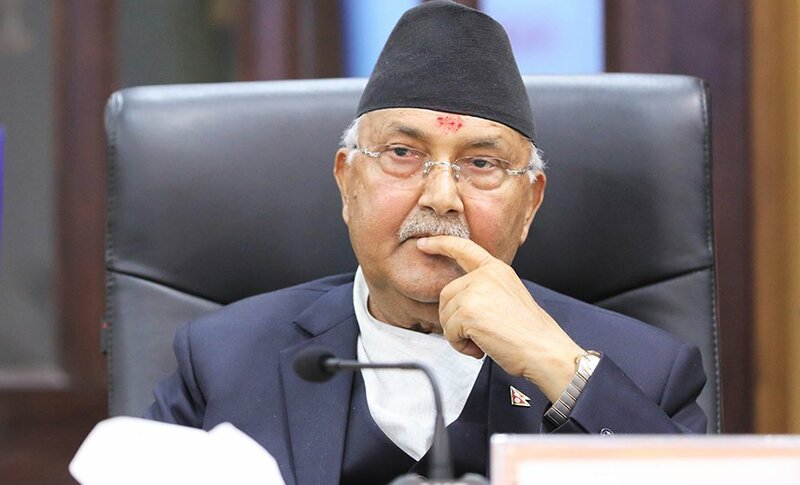 The Prime Minister appointed him the advisor after Bhattarai reportedly rejected the offer of appointment as Nepali Ambassador to India, citing he wanted to stay in the country so that he could prepare for next parliamentary elections in his constituency, where he was defeated by popular youth leader Gagan Thapa of Nepali Congress least year. 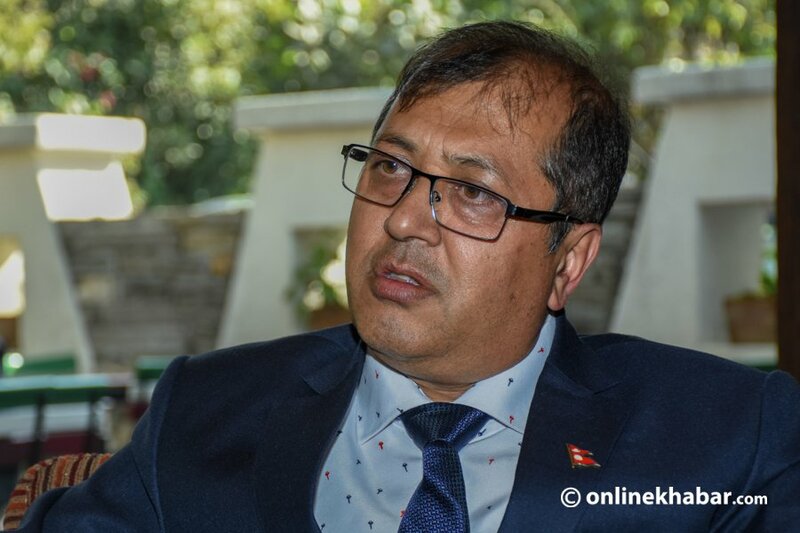 Onlinekhabar has recently talked to Bhattarai about recent developments in Nepal’s diplomacy including India’s reluctance to accept the EPG report and recent ambassadorial appointments. Let’s begin the conversation with your appointment as the Prime Minister’s advisor. Some leaders of your party have posted their dissatisfaction over your selection on social media? I do not have anything to say about the comments of my friends. I do not think that they did not understand my background including my involvement in democratic movements. I think my friends have not questioned my capacity of fulfilling the responsibility assigned by the party. They cannot. Individuals have expertise in different fields and different responsibilities are given to suit their field of knowledge. I think I cannot comment anything more than this. But they have also suggested that the PM acted as if there was no one else qualified in the party. 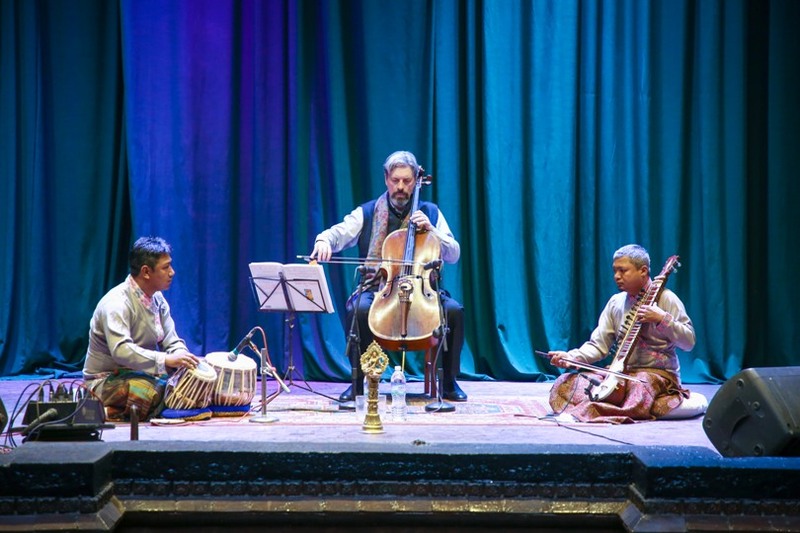 For example, he picked Nilamber Acharya, an outsider, for the Ambassador to India? We are seeking result-oriented performance from the current government. Rather than checking if the person belongs to our party or not, we want to make sure that the country can take advantages from qualifications and capacities of qualified people. I have received positive responses about Acharya’s nomination. The Prime Minister had consulted top leaders in the party about the decision. Our party has sufficient people who qualify to become ambassadors. But, Acharya is a mature and intellectual personality with patriotic feelings. He is an appropriate candidate for the the position. But, there are many challenges in the bilateral relations. India apparently backtracked from its decision to provide additional air routes to Nepal. 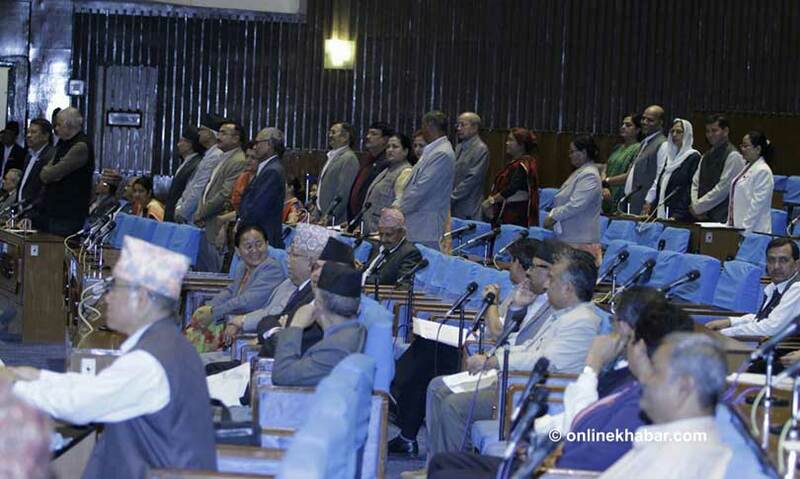 Do you think it was an answer to Nepal’s decision of withdrawing from the BIMSTEC joint military exercise? This is not a right explanation of the situation. 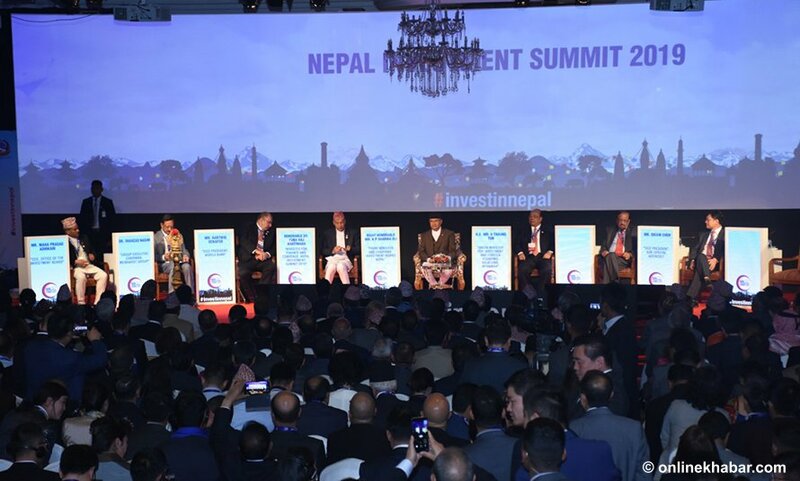 Overall, Nepal’s foreign relations are good and our international image is improving. Our officials are visiting other countries, and we can expect Nepal visit by other government and state heads in the near future. Our ties with India are on the right track. However, some problems may occur in the relations with such a close neighbour, with whom we share a multidimensional relationship. But, we will sit with them and settle the issues. The issue of air routes is not political, but technical. I think they will understand what we have already agreed once. But why do you think Modi is not accepting the EPG report? We have not reached the conclusion that Modi did not agree to receive the report. He just wanted to find a right time for the submission. Bilateral talks are ongoing over the issue. It is true that we are late, but it is not true that he did not agree. The report serves interests of both the countries. As the Prime Minister’s foreign affairs advisor, how do you deal with recent controversies about visits of chief ministers? It has been said that the government allowed Province 1 CM to fly abroad, but blocked Province 2 CM? This is the result of our transition to the new system. However, the visits of Province 2 CM and Province 1 CM were different by nature. Province 2 CM wanted to go on a formal trip. The other visit was private, and it did not need a formal consent from the federal government. Now, we need to formulate a policy that directs us in dealing with private and official visits. The policy will be drafted soon. Wrapping up the conversation, tell the readers why you rejected the offer of ambassador’s position? Why are you crazy about the next parliamentary elections? When I contested the parliamentary elections in Kathmandu-4, I had made some promises in front of the people. I had told them that I would help them as an elected lawmaker if I won, but I had also told them that I would work with them for infrastructural development of the constituency if if I would lost the polls. That’s why I needed to make myself present in the constituency.